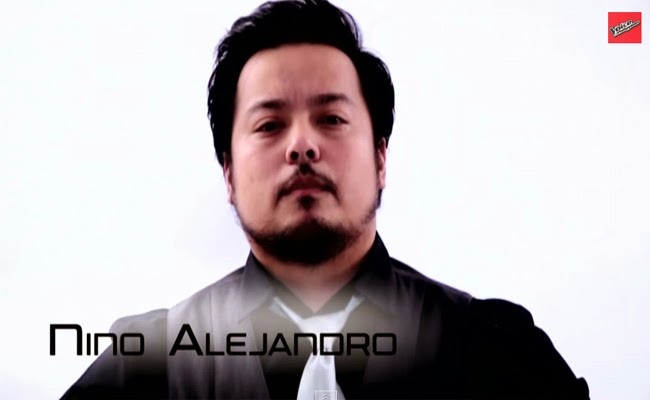 Nino Alejandro sings ‘I Wanna Know What Love Is’ by Foreigner. The Voice of the Philippines Season 2 reduced the Top 12 to Top 8 with only two artist to represent their respective teams on the Semi-Finals. Team Lea’s Timmy Pavino, Nino Alejandro, and Leah Patricio did their best to convince the voting public and their coach that they deserve a spot to the next round. Nino Alejandro shared that his marriage did not work out because he felt he was not enough. In the lowest point of his life, his wife had been there for him. He was able to get back to his feet for his wife. He is determined to show what really love is through his performance. Sarah said that the performance had been intense and that he was able to live up to the excellence usually known with his family name. Lea congratulated him for being able to get up once more. He seemed to be very emotional as he had dedicated the song to his wife. In the previous week, Leah Patricio was the first artist in Team Lea to get in to Top 12 with the highest voting percentage. Leah Patricio was followed by Timmy Pavino who got the second highest vote from the voting public while Nino Alejandro was chosen to be saved by their coach. The voting lines are only opened for 5 minutes during the commercial break right after the three finished their performances. The results had been revealed before the show ends and the Top 8 will finally be decided. Only two from Team Lea will go on to the next round. Who will be saved by the public and who will be saved by Coach Lea?